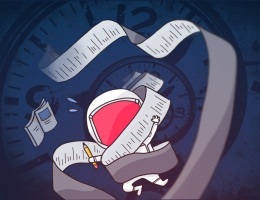 I recently switched over to Wunderlist (the best shared list app) for all my of task management. Having used it a few years ago, I was interested to dig into some of the different options the app offers for customizing how my tasks and projects are displayed. One of my goals with a list/task system is that I only want to see what is due today and this week. This allows me to focus on only what is current. Wunderlist does an extremely nice job of displaying this. 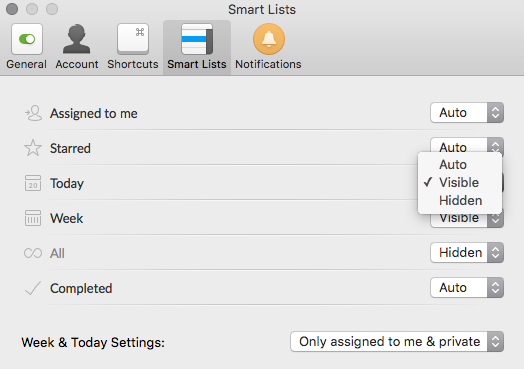 Another really handy feature that Wunderlist offers is Smart Lists. You can customize how various features of the app appear. The options are Auto, Visible, and Hidden. Auto is really the best choice in my opinion. If you don’t have an item due today, then you can have Wunderlist hide the Today list until an item is due. If you don’t have a task assigned to you, you can hide that list as well. If you do want something hidden permanently (such as Completed), you can just choose Hidden and it will disappear. I’m a big fan of Wunderlist. 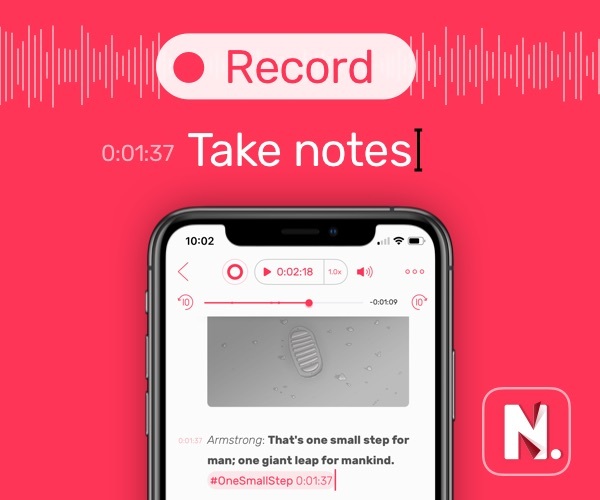 If you are interested in learning more about it, be sure to check out our review.